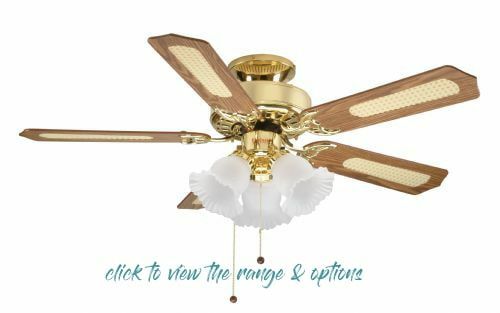 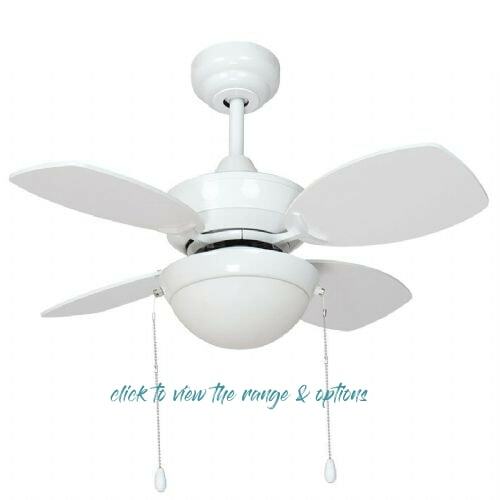 Welcome to the Fantasia ceiling fans category page. 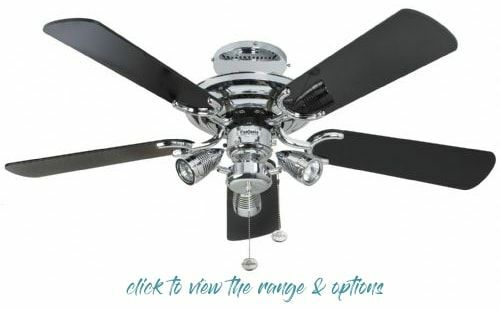 On this page you will find each Fantasia fan model by name. 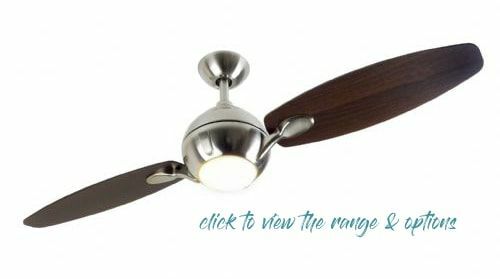 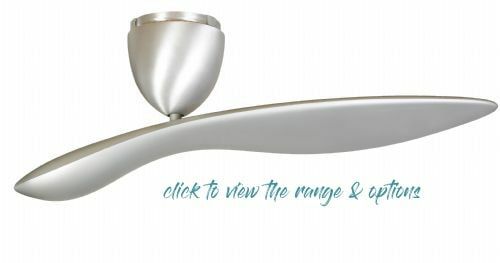 Fantasia ceiling fans have a reputation for manufacturing some of the highest quality ceiling fans available in the UK & on this page you can find links to every model Fantasia currently make. 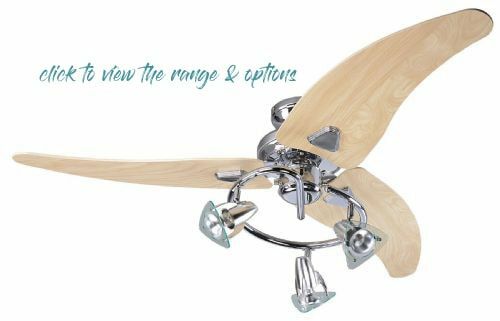 Fantasia ceiling fans are known throughout the world for their innovative design ideas combined with quality materials & construction. 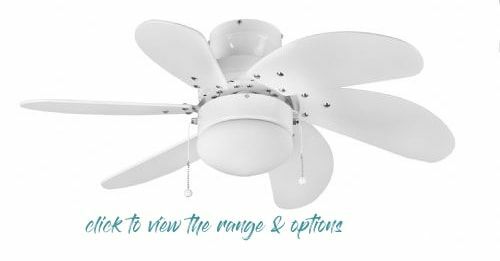 From smaller fans, such as the Capri to larger fans like the Aero, each ceiling fan is designed to be whisper quiet & most have a motor warranty of ten to fifteen years. 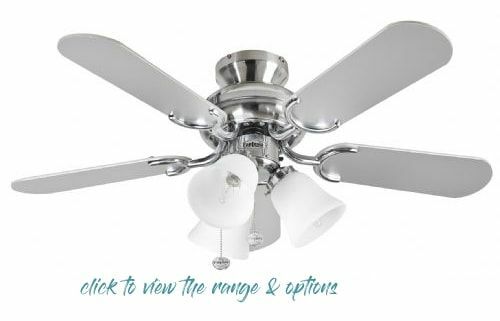 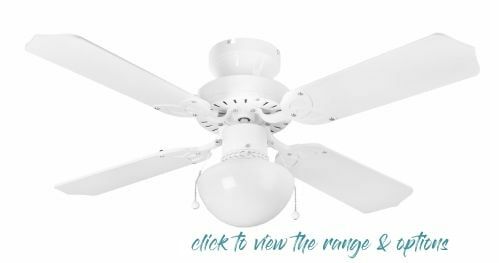 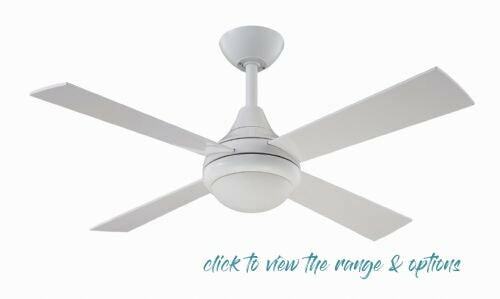 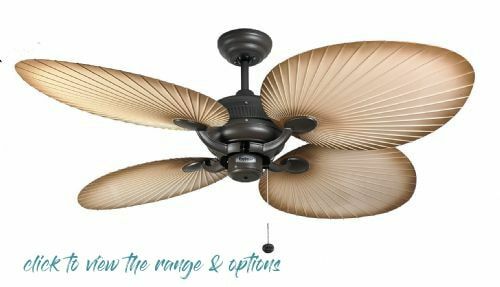 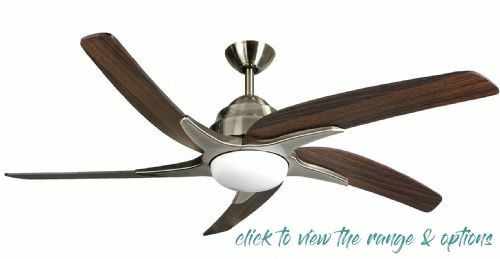 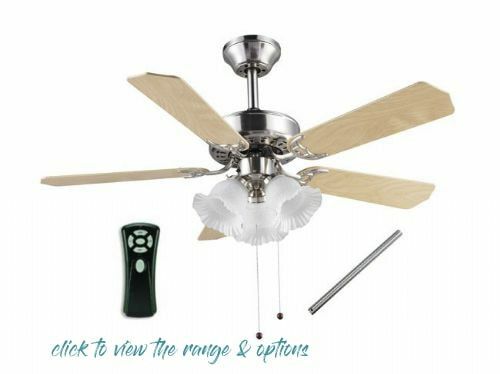 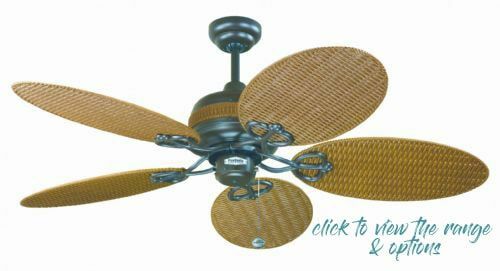 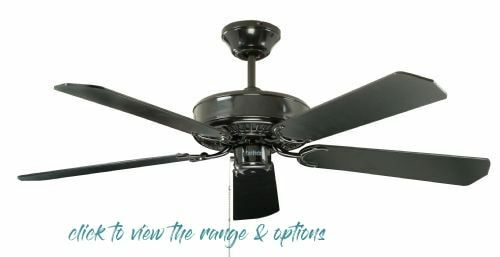 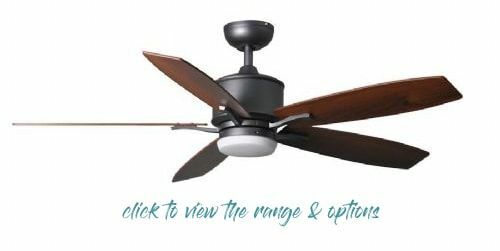 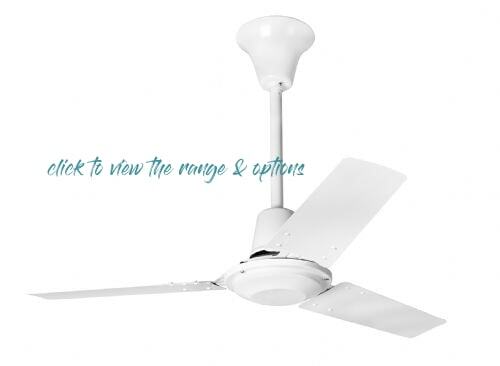 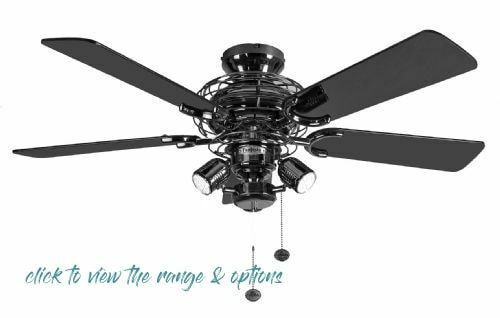 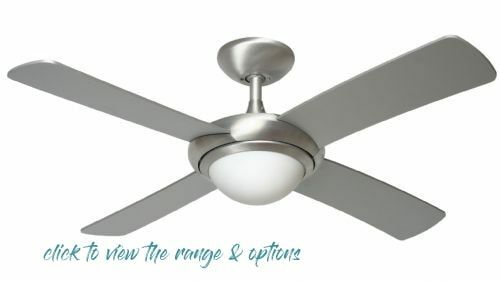 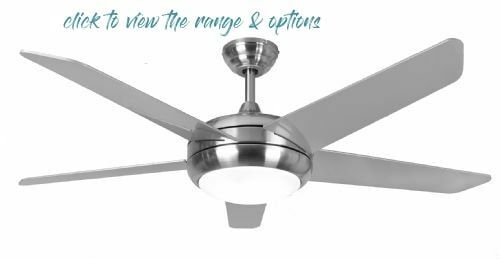 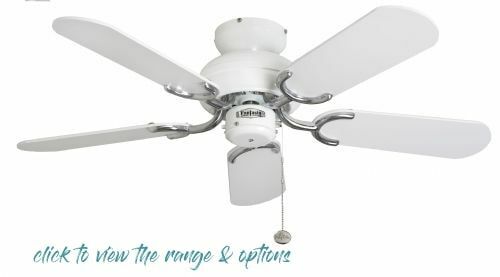 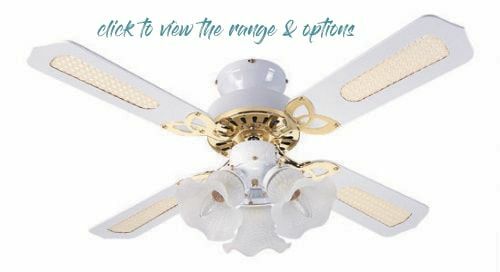 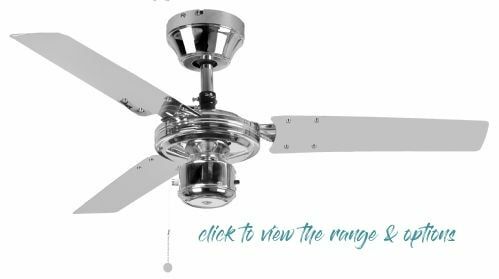 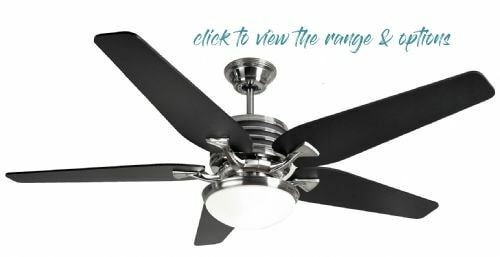 If you locate the Fantasia model name you require on this page, you can click to view all the current available colour & size choices of that particular ceiling fan. 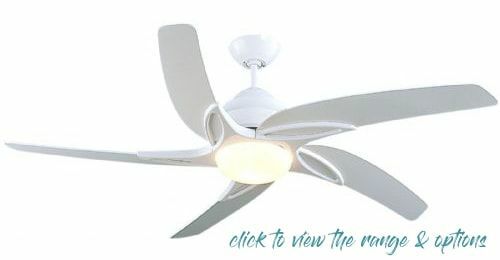 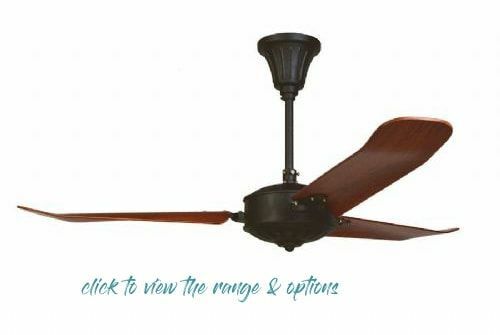 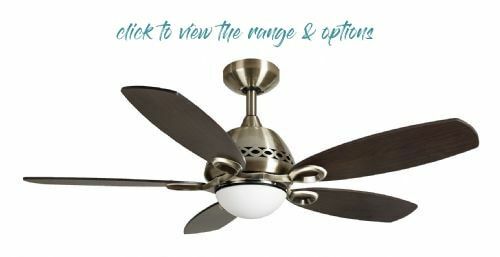 Lightahome hold most ceiling fans in stock so we can deliver very quickly. 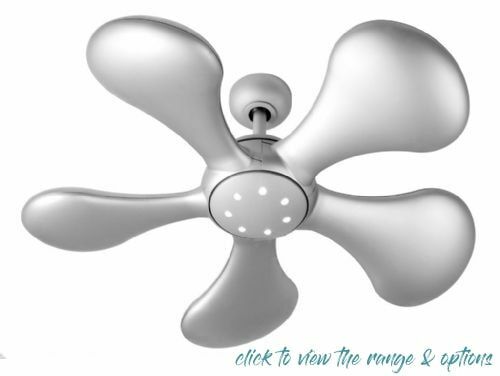 If you would like to know exact delivery times for our Fantasia ceiling fans range then give us a call on 024 7671 7043.